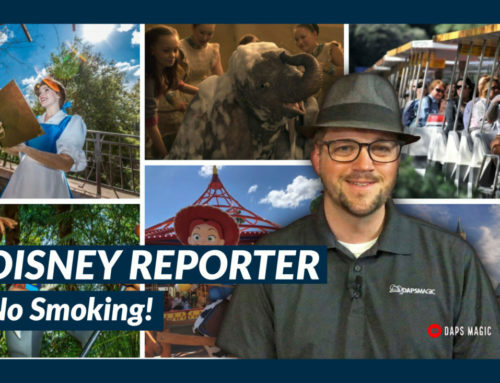 Welcome to DISNEY Reporter! 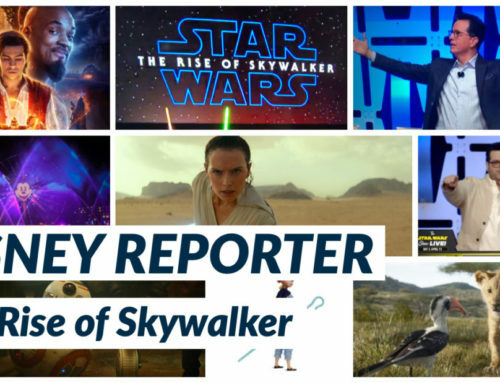 This is where we round up the top headlines from the Disney and geek communities each week. 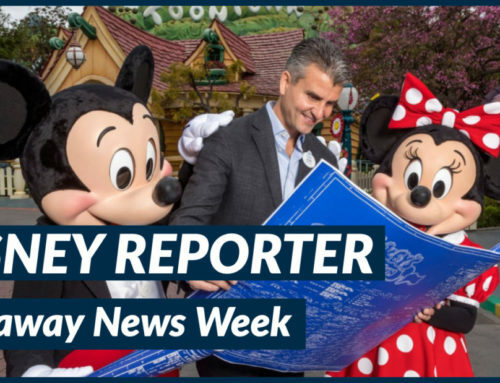 This week we cover changes coming in blockouts for Disneyland Resort Annual Passholders. Disneyland is going to hosting a sneak peek of Ant-Man and the Wasp this summer before it arrives in theaters in July. With the coming of Star Wars: Galaxy’s Edge, more details are being revealed. Black Spire Outpost is the name of the village found on Batuu. Over at Walt Disney World, the Incredible Summer is now in full swing. Minnie Van service is being expanded to cover all of Walt Disney World Resort. Details have also been released about the Star Wars themed hotel. Also, Walt Disney World is updating its Lost and Found. 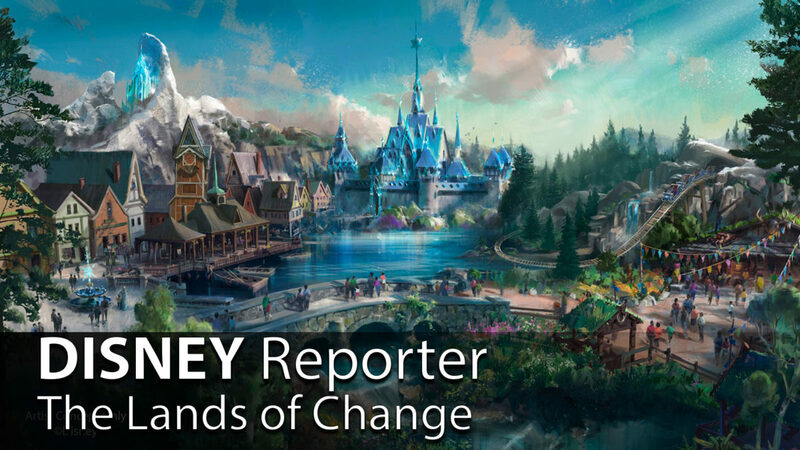 Over at Hong Kong Disneyland more details have been shared about its expansion. 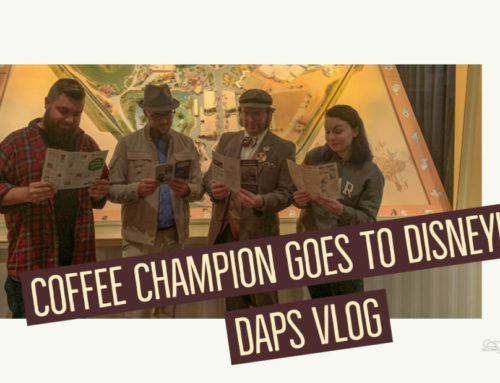 We’ve got all of this and more on DAPS MAGIC. Let us know what you thought the top story of the week has been in the comments! 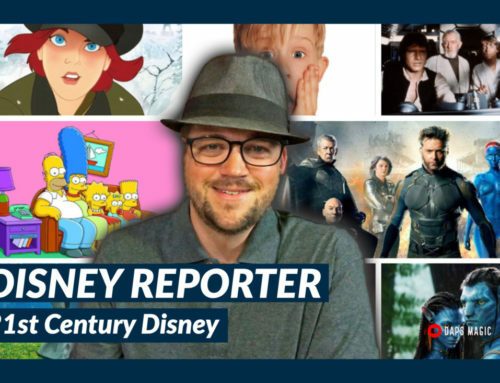 What was the top story you think on this week’s DISNEY Reporter? Let us know!